Red Hot Chili Peppers singer Anthony Kiedis recently sat down with the New York Post and said they’re getting ready to head back into the recording studio! The Peppers haven’t released a new album since 2016’s ‘The Getaway”. 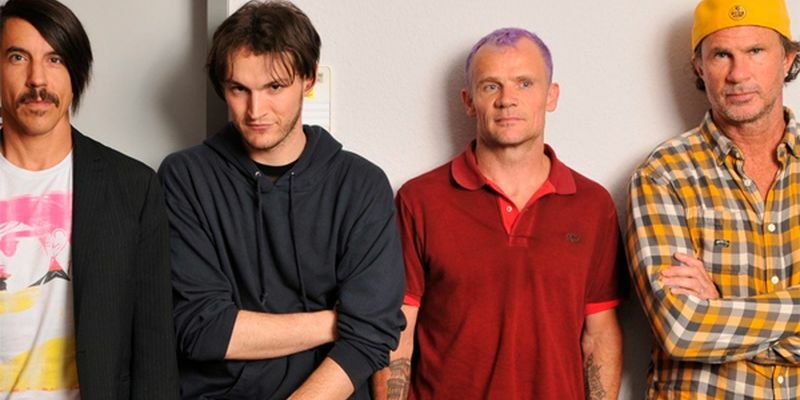 This new record will be their 12th and the 3rd with their current line up of Kiedis, drummer Chad Smith, bassist Flea, and guitarist Josh Klinghoffer. Meanwhile, get ready for Flea’s memoir “Acid For The Children” – it’s being released September 15th and according to the official synopsis will share Flea’s “fascinating life story, complete with all the dizzying highs and the gutter lows you’d expect from an LA street rat turned world-famous rock star”. Pretty cool. What’s your favourite memoir / autobiography?